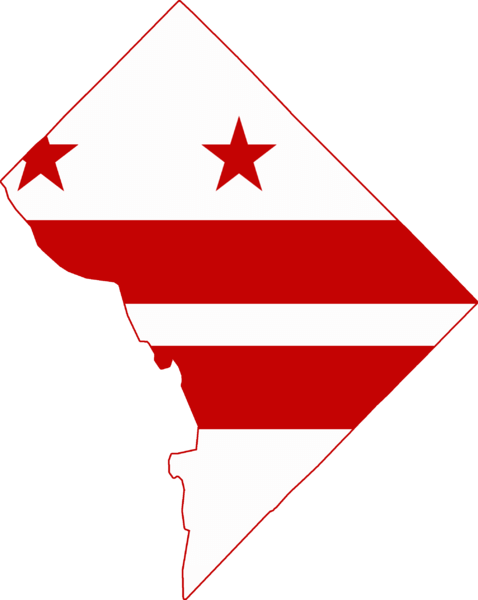 DC Biennial Reports & Trade Name Renewals Due by April 2nd! In order to maintain its authority to do business in the District of Columbia (DC), registered entities are required to file a biennial report the year after registering with the Department of Consumer & Regulatory Affairs (DCRA) and every two years thereafter. The biennial report filing period allows for updating officers, directors, managers and/or members. Additionally, you may now elect to change your registered agent at this time! Incorporating Services, Ltd. would be honored to represent you in DC and all 50 states! Also, if your trade name is expiring this year, you must renew your trade name by April 2nd or risk having the registration cancelled after August 31st. This is consistent with the biennial report filing requirement. Don’t lose your registrations! Blank forms may be found on the DCRA website at https://dcra.dc.gov/node/514502. Let Incserv help you to stay in compliance! As always, if you have any questions about biennial reports or need assistance with filing, we are more than happy to help. Simply e-mail us at dcorders@incserv.com or call us at 202.386.7575 or 877.531.1131.